Luke Moffatt back for the 2018/19 season! SEASON TICKETS: Get #6GamesFree when you purchase your 2018/19 Go Goodwin’s Manchester Storm season tickets before 30th! Tickets can be ordered online, by emailing [email protected], or in person at the Storm Sports store. 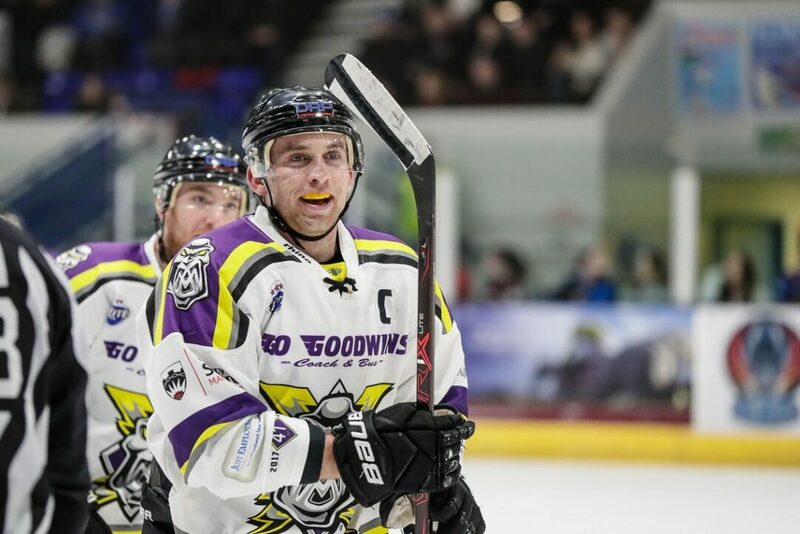 Your Go Goodwins Manchester Storm are delighted to announce that fan favourite, Luke Moffatt, will be back for the 2018/19 Elite League season! The 25-year old, 6″0 right winger, & former 7th round draft pick of the NHL’s Colorado Avalanche, had a hugely successful 1st season with the Storm, recording over a point a game, thanks to 34 goals & 32 assists in 56 games! Luke joined the Storm after spending the 2016/17 season in France with Chamonix. He also spent 4 seasons at the highly respected University of Michigan (NCAA) as well as time in the SHL with Frölunda HC. I was planning on retiring at the end of this year, but had so much fun with this group of guys, playing for Head Coach Finner, and in the Storm Shelter. It’s a absolute no brainer that I want to come back! 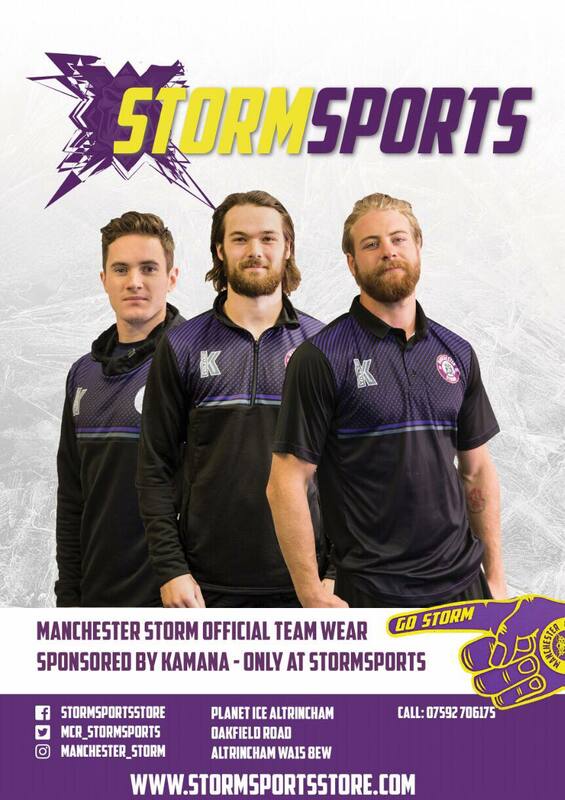 I’m already looking forward to next year… only 370 days until Nottingham 2019 Storm fans! 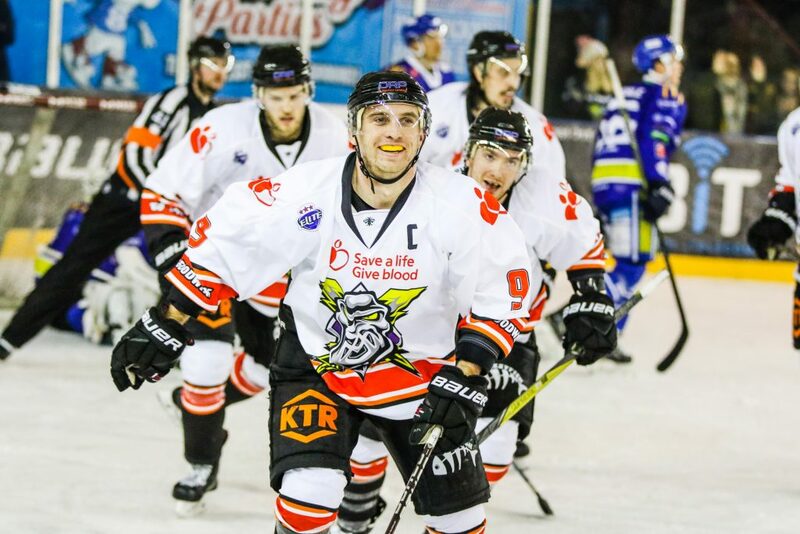 If any businesses or individuals would be keen to learn about a fantastic “full player sponsorship” for Luke Moffatt, please email [email protected] for more information! “Own & Loan” sponsorships will begin in the coming weeks for all signings that have been announced to date, so keep an eye out on our website and social media for times and dates!